Make sure that your garage doors are secure. 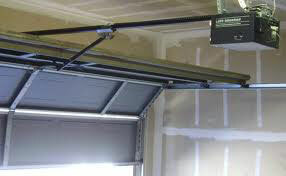 Call us now for a quick checkup of your garage door system. We at Garage Door Repair Shoreline would be happy to make a quick assessment of your garage door systems and make the necessary recommendations to make sure that your garage doors are working well and secure. 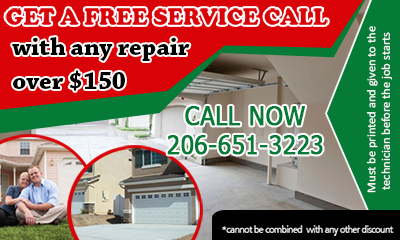 Garage Door Repair Shoreline only uses the best quality products. We have highly trained technicians that would be glad to answer your inquiries and assist you with your concerns about your garage doors. 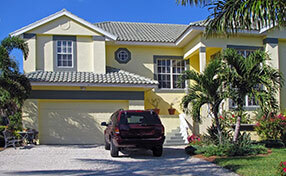 Rest assured that when you call us, we will give you the best service possible for your garage door concerns.